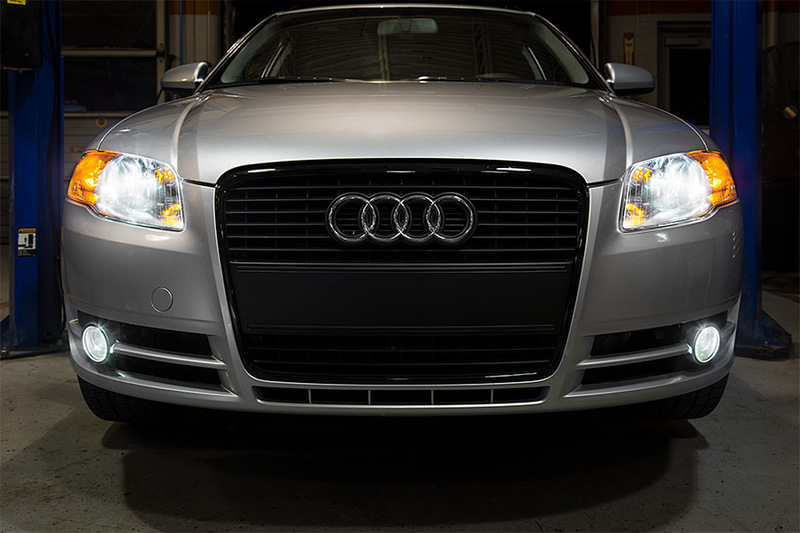 This LED replacement bulb can fit vehicle reverse lights. 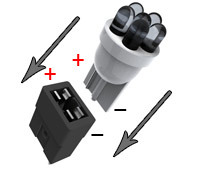 The 1157 dual-contact, dual-function bulb uses powerful LEDs to emit up to 345 lumens of cool white illumination. 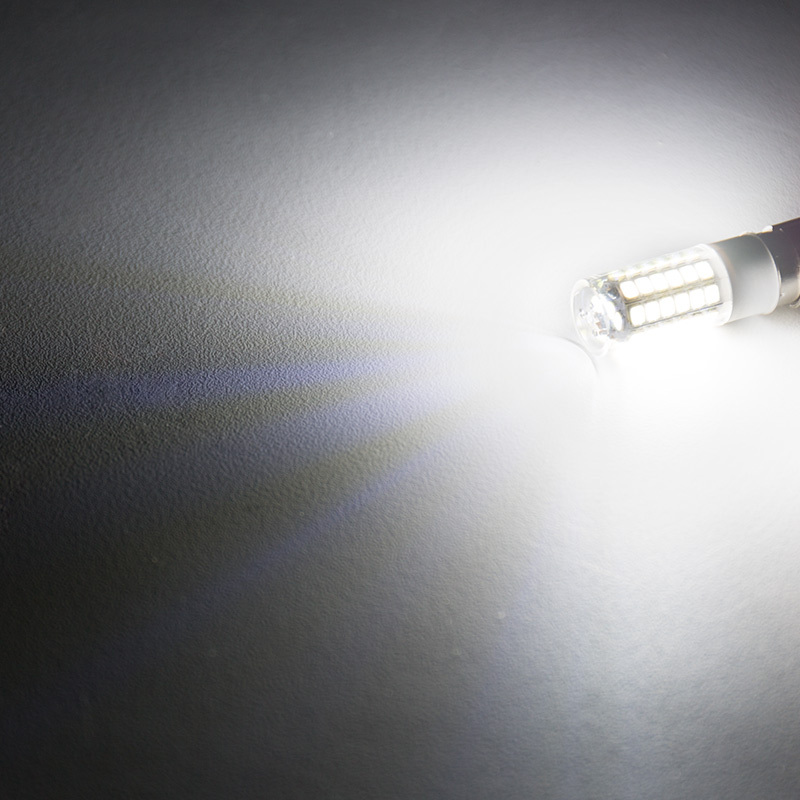 LEDs are covered by a plastic lens. It has a tower-style design with a BAY15D 15-mm bayonet base for easy plug-and-play installation—just twist to lock in place. 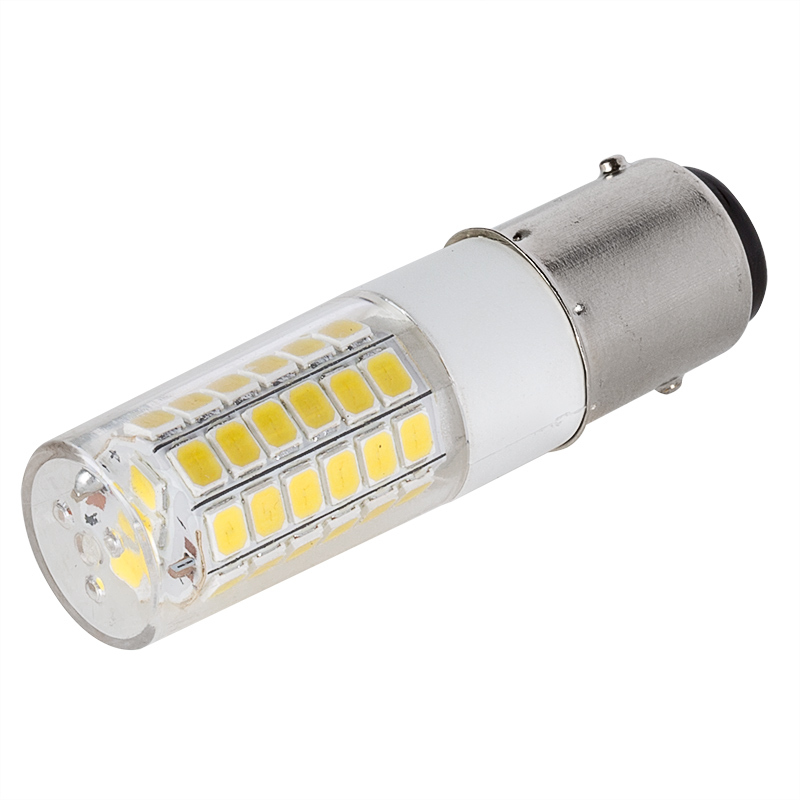 The energy-efficient LED bulb uses only 3 watts of power; an incandescent bulb with comparable light output would consume 30-35 watts. 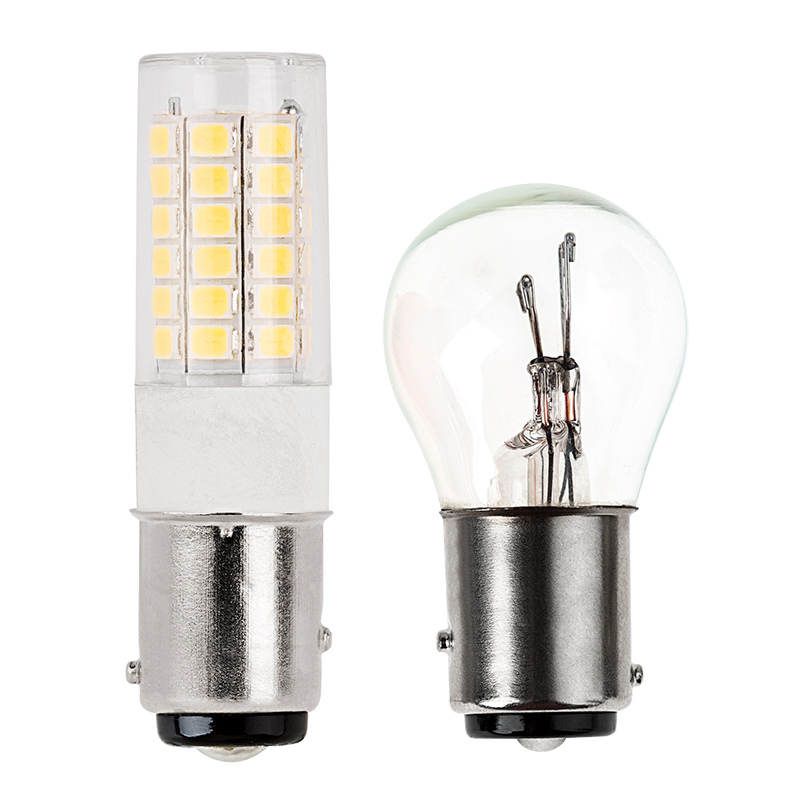 This 1157 LED bulb operates within a 10-24 VDC range and is designed to last 25 times longer than incandescent bulbs on your car, truck, van, or SUV. Price per bulb. These bulbs are superb for the price! Outstandingly bright and very vividly-colored. The ONLY catch is, the two filament levels (run/flash) are a bit hard to distinguish. I'd say that the bright setting is only 50% brighter than the dim setting, which is less than spectacular. But for me, it wasn't an issue! My motorcycle turns off the front running light before engaging the flasher, so it's easily visible. Overall, a great purchase! 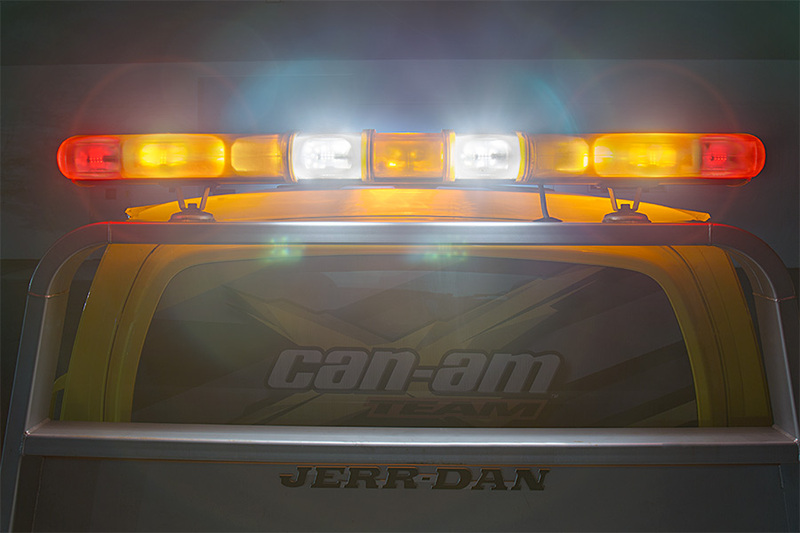 Installed these in the blinkers on my motorcycle and they are bright. They are bright enough that i don't want to look at the blinker when they are active. Would buy again. 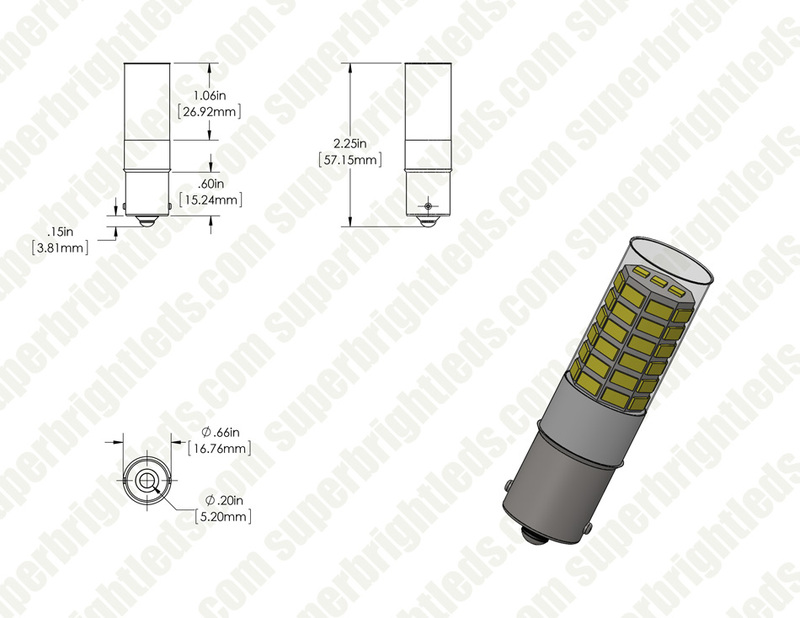 These 1157 lights are as good as the best of SuperBrightLeds' other bulbs, but are unique in that they don't have any large protrusions above the metal cylinder of the base. So I found that these will fit correctly where other types won't. 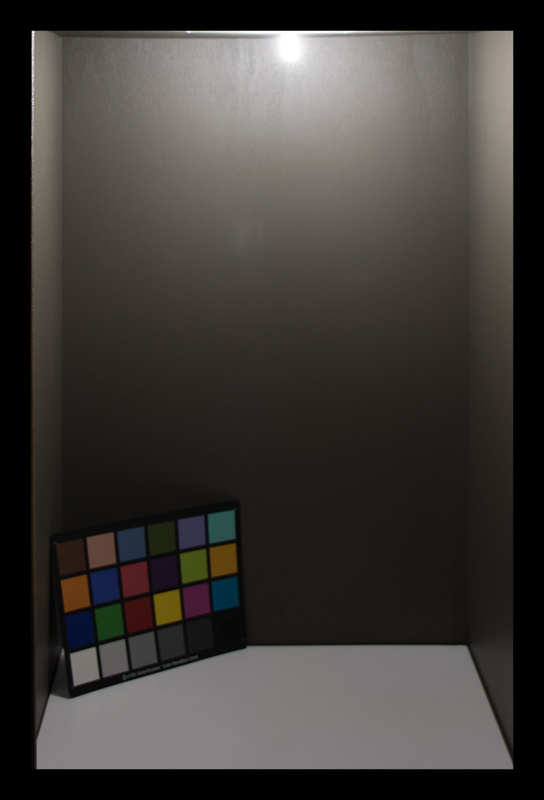 And the light output or distribution didn't seem to suffer from the narrow cylindrical shape. 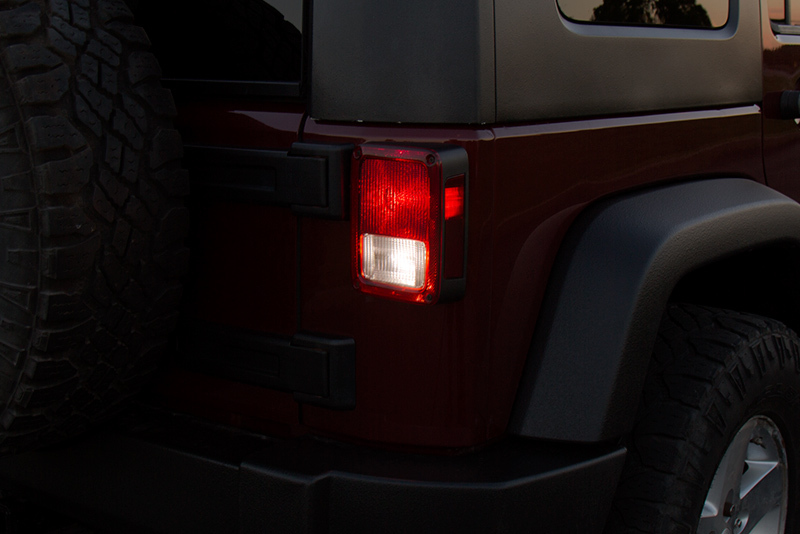 End-on is not quite as bright, but most brake lights depend on light reflected from the sides of the bulb, and that works really well. Too bad they only offer them in the 1157 fitment, would LOVE to get a set of these in 3157 for my other, newer truck. Awesome light output! I have trouble finding LED's that fit the front marker light on my 70 Monte. These fit well and with the way the shoulder is designed, it fits great. 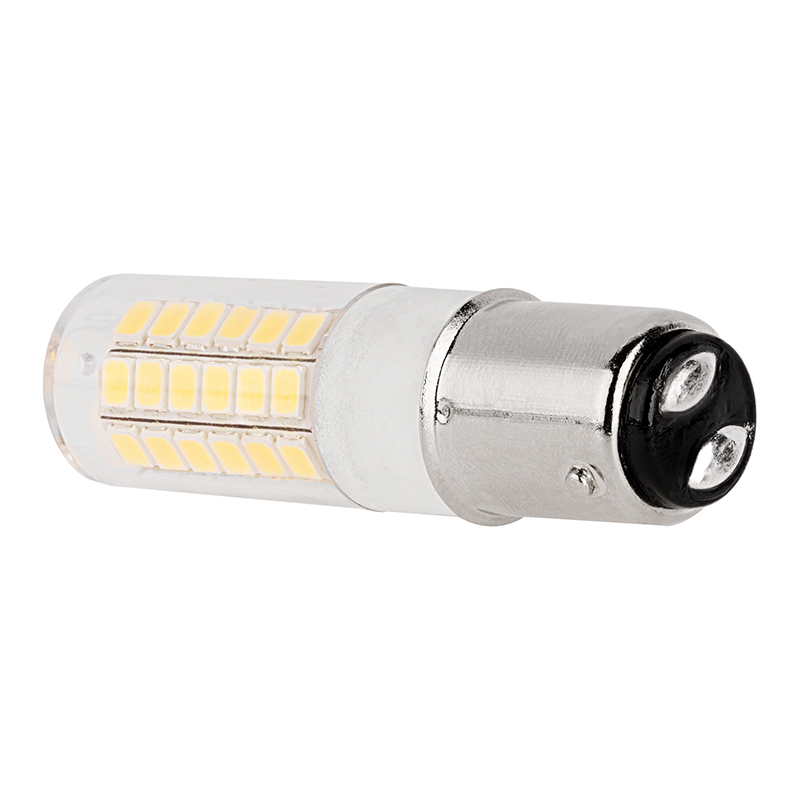 Many other LED's have a shoulder and need modified to fit, and when modifying, you run a chance of ruining them. They are not as orange as the 1157NA bulbs, but close. The lenses I have are clear and if colored lenses, they may be deeper orange. They do come on faster than regular bulbs and do not give off that glow ring some people with vision problems experience. I recommend this particular bulb to anyone needing a slim shoulder that recesses into a socket. Giving it 4 stars because the color isn't as bright/orange as I was hoping.